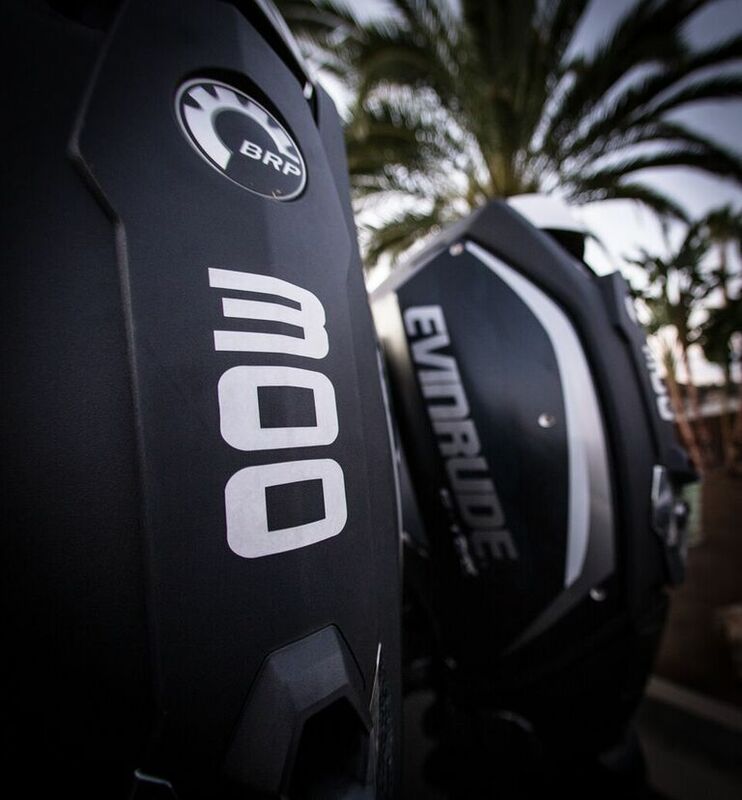 BRP’s Evinrude engine lineup, from 3.5 to 300 HP, offers customers superior value across a full range of applications. 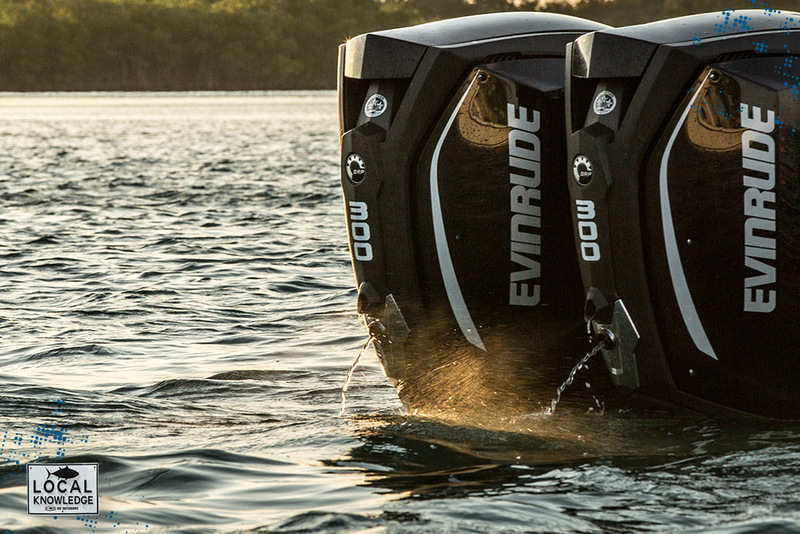 Engines are available at authorized Evinrude dealerships worldwide. 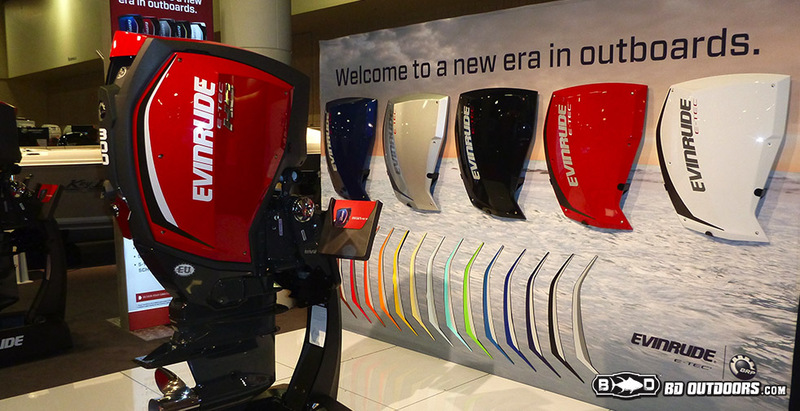 Become part of the online Evinrude community at www.evinrudenation.com or follow them on Facebook at www.facebook.com/brpevinrude. 5-year B.E.S.T. warranty on 3 HP to 15 HP Evinrude portable engines. 6-year B.E.S.T. warranty on new Evinrude E-TEC and E-TEC G2 engines 15 H.O. and above. 5-year B.E.S.T warranty on 3 HP to 15 HP Evinrude portable engines. 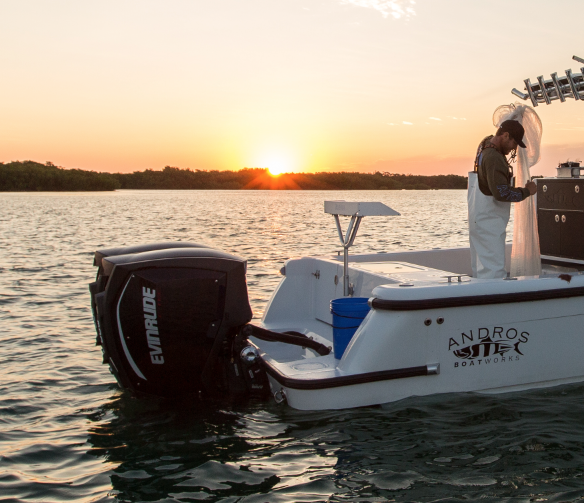 Promotional retail financing (as low as 4.9%) available on new and unused Evinrude E-TEC engines. Free rigging (System Check only, no prop included) on Evinrude E-TEC G1, Free Analog or Digital Rigging or Upgraded Digital Rigging on Evinrude E-TEC G2 models.